We are expecting six litters to be born this summer, 2017, June,July and August; Boris/Kereopa; Tonganui, with Rebecca Gina, Jenny, Trish and Kereopa sows; Also one litter from Ru/ Rona breeding. Prices $1,000 each if you want registration; Or, without papers, Prices are $200 boars and $400 gilts. There is no deposit required to join our waiting list, just send us an email. 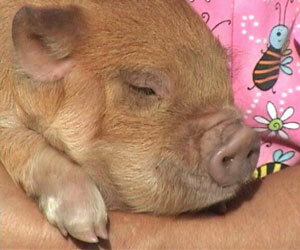 We will put you on the list and let you know when the piglets are born. 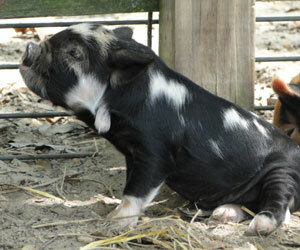 If we have a piglet for you, that will be the time to send your deposit (50% of purchase price).